What's the best thing about living in Canada? 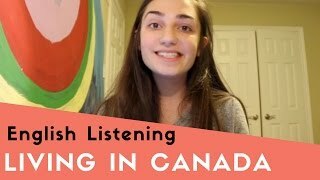 A young lady gives her opinion on what's the best thing about living in her country, Canada. 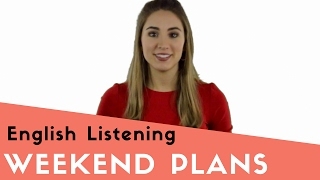 A young American woman tells us what she has planned for this weekend.